Luke Sun: [coming onto the film set of "The Big Boss"] You. You've beaten my brother, he ca'nt walk straight, he ca'nt talk right. You've dishonored my family. 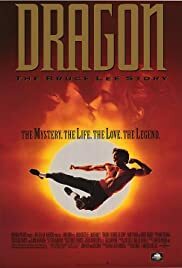 I really liked Jason Scott Lee's portrayal of Bruce Lee, but I noticed many inaccuracies in the story. If I had not seen the AMC special on Lee last year, I would not have a problem. 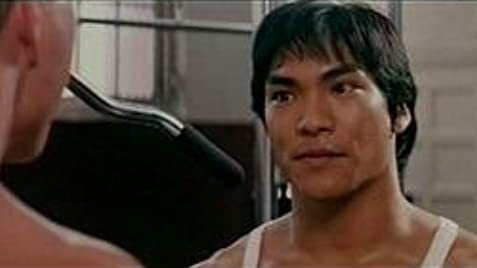 -Bruce auditioned for another role in early 1965 before the role of Kato was offered to him. If you want to see a really good special on Lee, as well as see lost footage from a project that was butchered after he died, check out the AMC documentary.